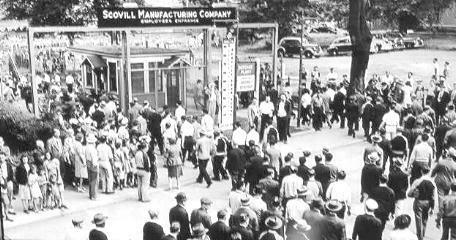 Scovill’s fastener experience of more than 200 years is a record of longetivity of which we are proud. 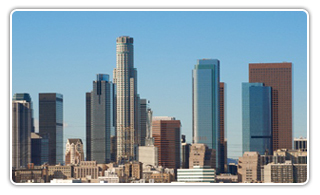 Our history is rich in culture, and our depth of knowledge makes us the industry leader across the world. 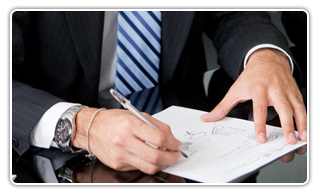 Our future is promising as we continue to meet and exceed the needs of customers. 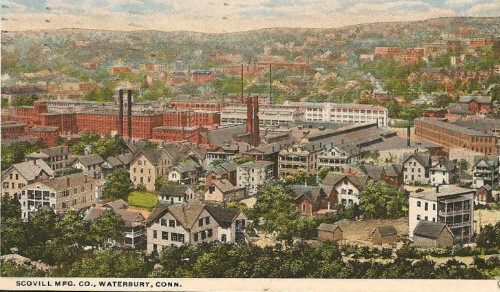 The Company is founded in Waterbury, CT as a button and sewing hardware factory. 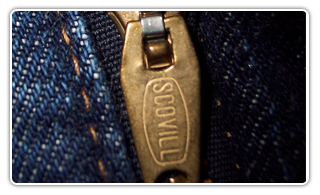 The Company develops the United States’ first gilt buttons, closely followed by the invention of new brass-making methods. The Company gains government contracts for US Army and Navy pewter shank uniform buttons which adorned the uniforms of soldiers in the War of 1812. Gold closures featuring the head of George Washington are made and presented to the General Marquis de Lafayette on his visit to the US. 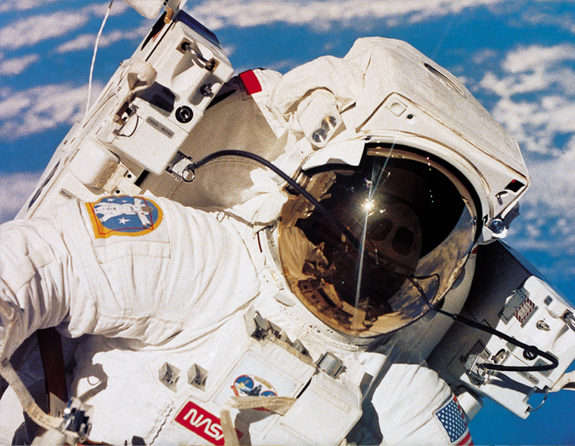 These 17 closures were acclaimed masterpieces in their time and were made from a single solid gold nugget mined in North Carolina. 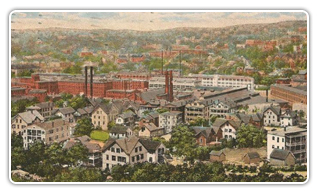 The Company incorporates as Scovill Manufacturing Company to reflect the expansion into product lines such as brass lamps, munitions, fuses for artillery, some of the earliest cameras and plates as well as coin blanks for the US Mint. 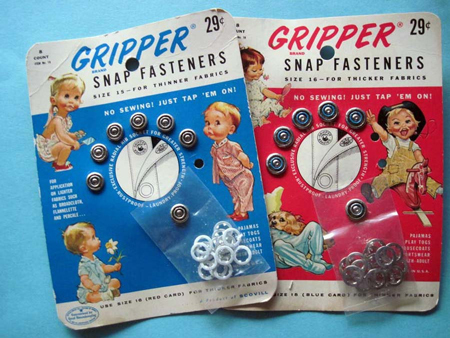 Scovill invents the Gripper® snap, revolutionizing the way Americans fasten their lightweight garments such as infant clothing. 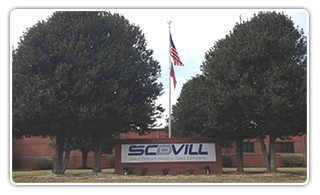 The Company opens a production facility in Clarkesville, Georgia which now serves as the global headquarters for Scovill Fasteners. 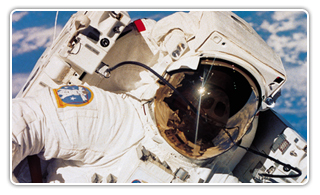 The DOT® product line makes an appearance on the uniforms of the Apollo 11 crew at the first moon landing. Scovill fully acquires the DOT® product line of industrial fasteners from Massachusetts-based TRW, Inc., and consolidates its manufacturing operations into the Clarkesville, Georgia production facility. Scovill executes a series of acquisitions to expand its global presence and enhance its product lines in the areas of eyelets, grommets, washers and snaps. 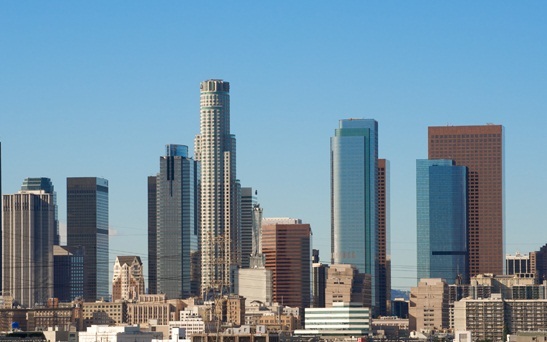 These acquisitions include Daudé of France, Massachusetts-based PCI Group and RAU Fasteners of Rhode Island and Canada, makers of Klikit brand snaps. 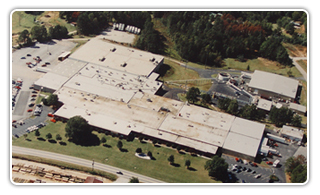 The majority of manufacturing operations are consolidated into the Clarkesville, Georgia production facility. 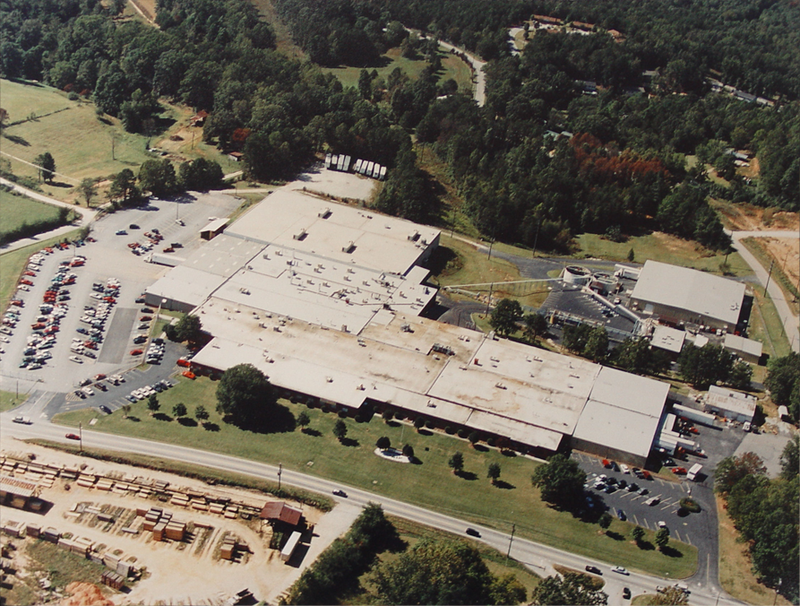 Scovill Fasteners moves its corporate headquarters to Clarkesville, Georgia in order to combine with the production facility already established there. 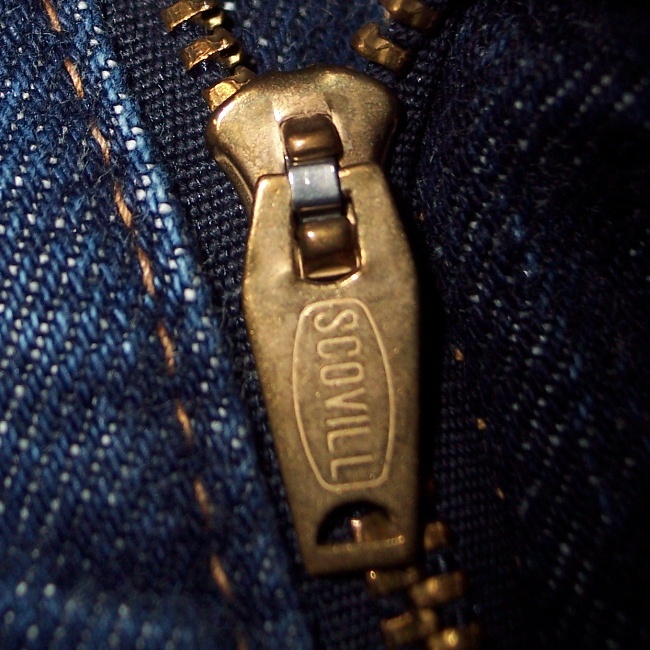 Scovill re-introduces the zipper product line to customers around the world. 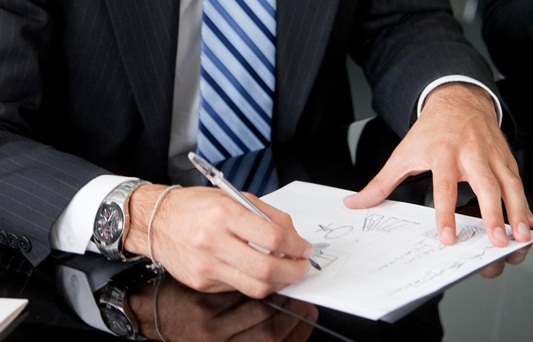 Scovill Fasteners is acquired by The Gores Group who recognizes and builds upon the operational excellence and customer experience Scovill is known for. 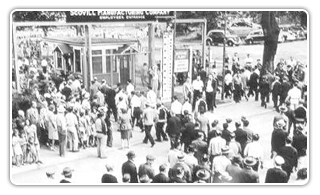 The DOT® product line celebrates its 100th anniversary. 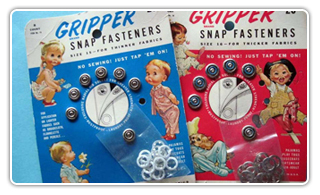 The Gripper® product line celebrates its 75th anniversary.